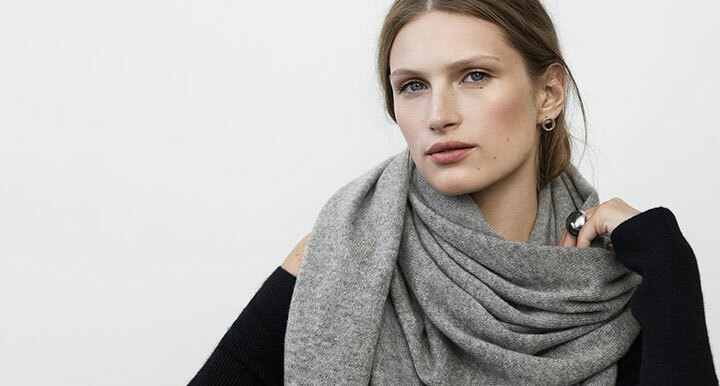 WHY: Cashmere and other knit clothing and accessories up to 70% off at the White + Warren & KINLY Sample Sale. Cash and major credit cards accepted. All sales are final. 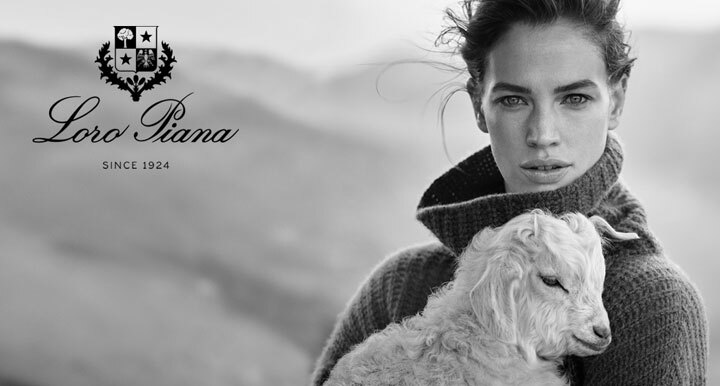 WHY: Women's & men's exquisite cashmere knitwear, outerwear, accessories and clothing at a discount at the Loro Piana Sample Sale. Also available: Bolts of cashmere and wool fabrics for suits, jackets and outerwear. All coats, bags, scarves and hats must be checked in at coat check. Loro Piana operates in the luxury goods industry making uncompromised quality its mission and offering a complete selection of ready-to-wear, accessories and gifts that are made in Italy with the finest raw materials available around the world. .
WHY: Items priced up to $65 at the Christopher Fischer Sample Sale. 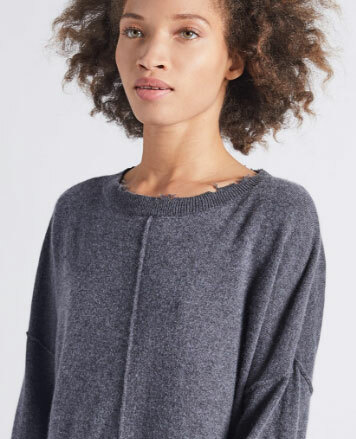 Women's cashmere, cotton, linen sweaters. 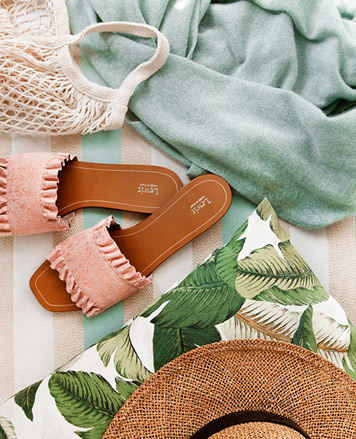 Stock in assorted sizes and colors available. Also includes one of a kind press samples. Visa, MasterCard, AmEx, debit cards and cash accepted. All sales final. With 30 years of cashmere experience, Christopher Fischer is globally recognized as one of the true leaders of the cashmere industry. 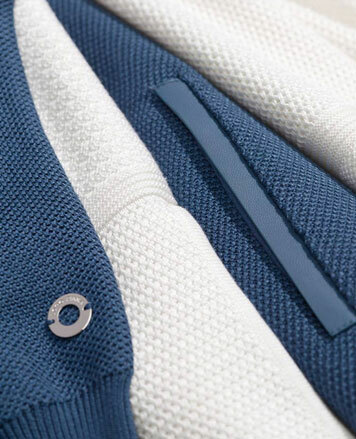 His approach is all about innovative design and quality production, with sweaters that reflect an effortless casual and modern luxury lifestyle.